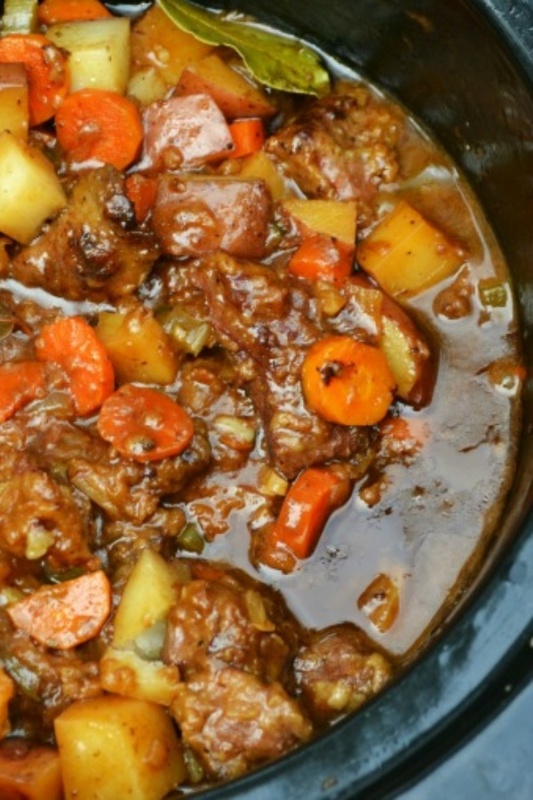 Best Ever Beef Stew - See all those colors? You can almost inhale the richness of the stew just by looking at the photo. Seriously, ya’ll. It’s amazing. Addictive, and amazing. Once you make it, you won’t be able to go back to any other recipe.